A collection of anecdotes from practising GPs, offering an insight into common highs and lows of the profession. What’s in a story? 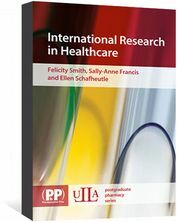 contains a huge collection of anecdotes from practising GPs, each of which is followed by a commentary that is either a lesson to be learnt or an important point for reflection. Each chapter starts with a commentary that sets the scene for the reader and shows how subsequent tales illustrate relevant points. 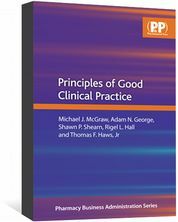 There are 14 chapters, starting with the art of general practice, to the difficulties of making a diagnosis and how GPs cope with the pressure of the job. Many of the narratives are witty and invariably well written, but, more importantly, they clearly allude to the fact that being a GP is challenging. Negotiating a way through patients’ conversation and identifying the reason for the consultation is a skill that GPs must quickly acquire. But this is not always easy or obvious. For instance, one short tale describes how a patient presented with symptoms of allergic rhinitis and was duly prescribed an intranasal corticosteroid. However, when the GP asked if there was anything else, the patient revealed their increasingly low mood and depression, which was treated with antidepressants. As its associated reflection reveals, sometimes there is something else and it could be important. Another story recounts how a patient with testicular symptoms was embarrassed, and pretended to have a sore throat at an earlier appointment. There are countless interesting yarns — too many to mention here — yet only one story relates to the help provided by a pharmacist. We have all had to ring a GP about a prescription query; after all, that is an important part of the safety role played by pharmacists. The important lesson from this example: if a pharmacist rings you, listen. It will be something of a relief for pharmacists to know that their input is appreciated by GPs. Another story, which I have also encountered in practice, describes how a patient with otitis externa, who was prescribed ciprofloxacin eye drops, refused to use the treatment because they felt that the GP had made a mistake and didn’t want to upset them, so they experienced a worsening of their symptoms. If only patients were that understanding when pharmacists make a mistake! 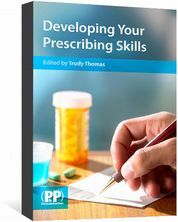 While community pharmacists face increasing workload pressures, the book’s final chapter describes how things are no different for GPs and that it is taking a toll on their health. Moreover, more and more fitness-to-practise cases are being brought against GPs and, as one GP recounted, complaints have become an occupational hazard. 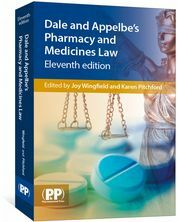 I think pharmacists will enjoy this book because it provides an insight into the work of GPs. It seems that doctors experience a rollercoaster of emotions every day but, as this book shows, there are plenty of highs to offset the lows and most actually enjoy interacting with their patients despite the pressures. 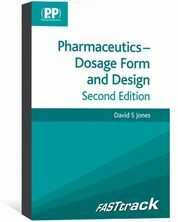 I don’t think it will make any pharmacists want to retrain, but this book shows how the grass isn’t that much greener on the other side.